In this exciting role as a Retirement Consultant you will work as part of a team on a wide variety of complex projects. You will serve as a key resource for the lead consultant in charge of each of your engagements by preparing, checking and reviewing many aspects of the client work prepared at a more junior level. As you grow and gain more expertise, you will become a key contact for the client and will lead on parts of the client relationship within the team. Your work will cover both Trustee & Corporate assignments and you will contribute to varied and interesting projects. serving as the project manager and main liaison to the client and/or lead consultant on large and complex projects, and mentor more junior colleagues in project management roles on smaller projects. Any unsolicited resumes/candidate profiles submitted through our web site or to personal e-mail accounts of employees of Willis Towers Watson are considered property of Willis Towers Watson and are not subject to payment of agency fees. 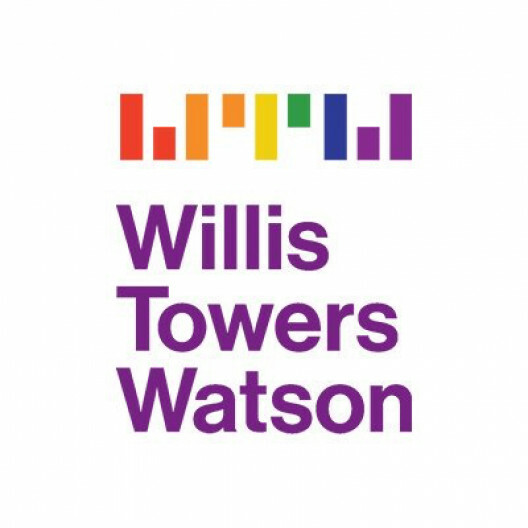 In order to be an authorized Recruitment Agency/Search Firm for Willis Towers Watson, any such agency must have an existing formal written agreement signed by an authorized Willis Towers Watson recruiter and an active working relationship with the organization. Resumes must be submitted according to our candidate submission process, which includes being actively engaged on the particular search. Likewise, for our authorized Recruitment Agencies/Search Firms, if the candidate submission process is not followed, no agency fees will be paid by Willis Towers Watson. Willis Towers Watson is an equal opportunity employer.